It's all about location! 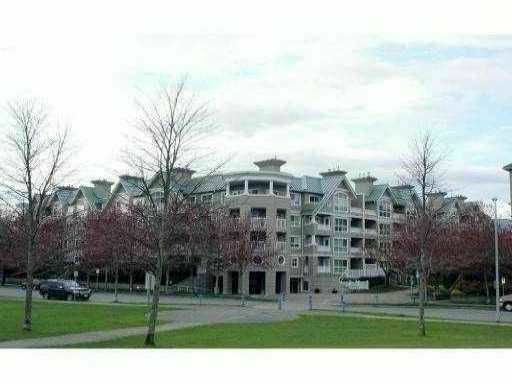 'The Hamptons' is located steps from the river & Olympic Oval. This private setting two bedroom apartment has two large balconies that are great for entertaining & enjoying views of the park. Great layout with built-in office area. New blinds, windows, paint colors add to the exceptional quality of this unit. Insuite laundry & large storage space for your convenience. New roof with warranty, siding, balconies & much more. Located close to shopping, transit, school & YVR.